Don't get caught with your knickers in a lace! 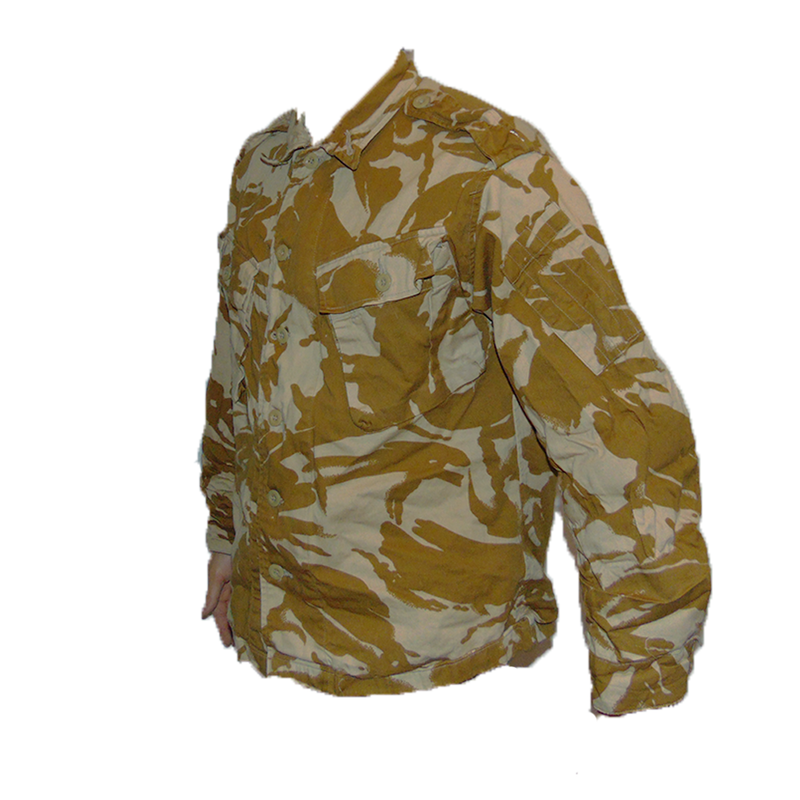 This is gucchi British Army Desert Pants in the operationally proven Desert DPM. 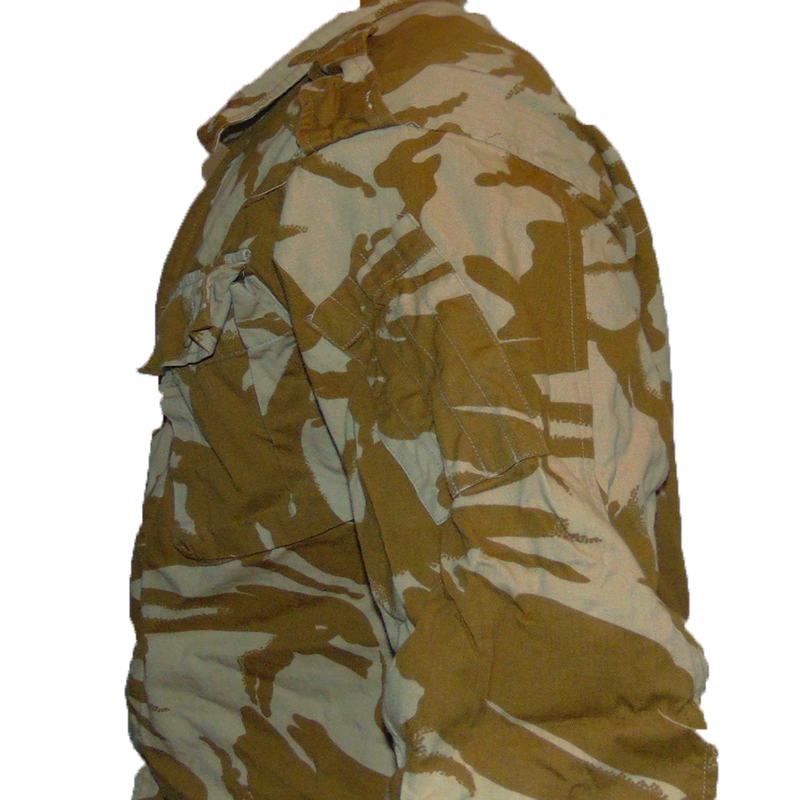 These outstanding pants proved to be quite effective in arid conditions, and saw a fair bit of service through both Gulf Wars, and the War in Afghanistan. As a testament to the effectiveness of this pattern, it continues to be used to this day around the world in different variations, particularly among local armies operating in the Savannah of sub-Saharan Africa. 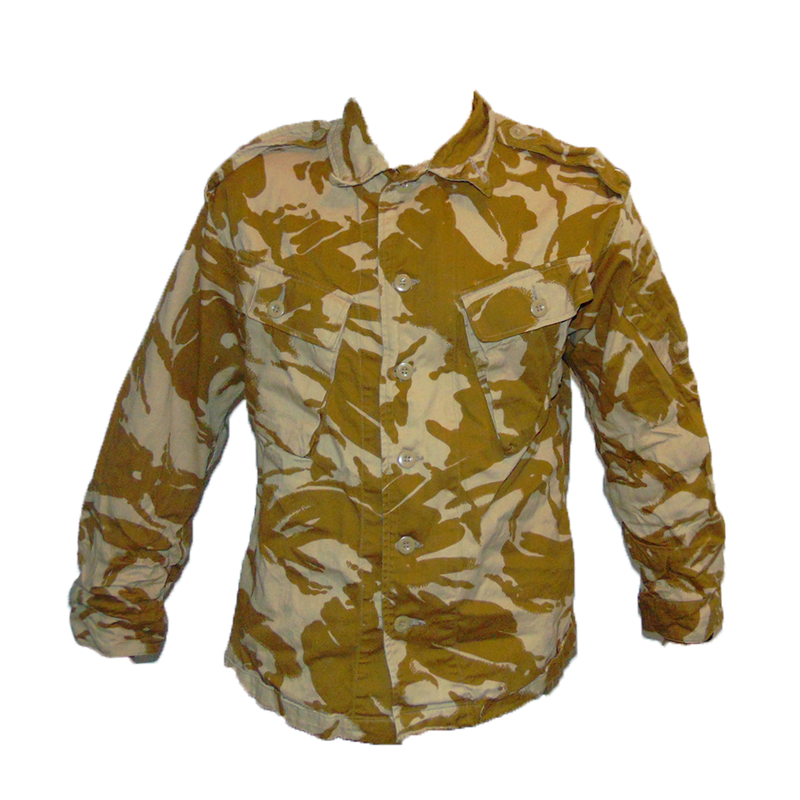 These field shirts intended to be tucked into the trousers and worn over a t-shirt, however they are lightweight enough to be worn as a standalone product. They feature two large chest pockets with slot buttons, two shoulder epaulettes, a pen pocket, and a buttoned sleeve pocket. They also include a wide variety of patches and insignia, so we make every effort to identify the tactical recognition patch (TRF) of each shirt. Some shirts come complete with a zipper in addition to buttons, and a small number are older variations without zippers. 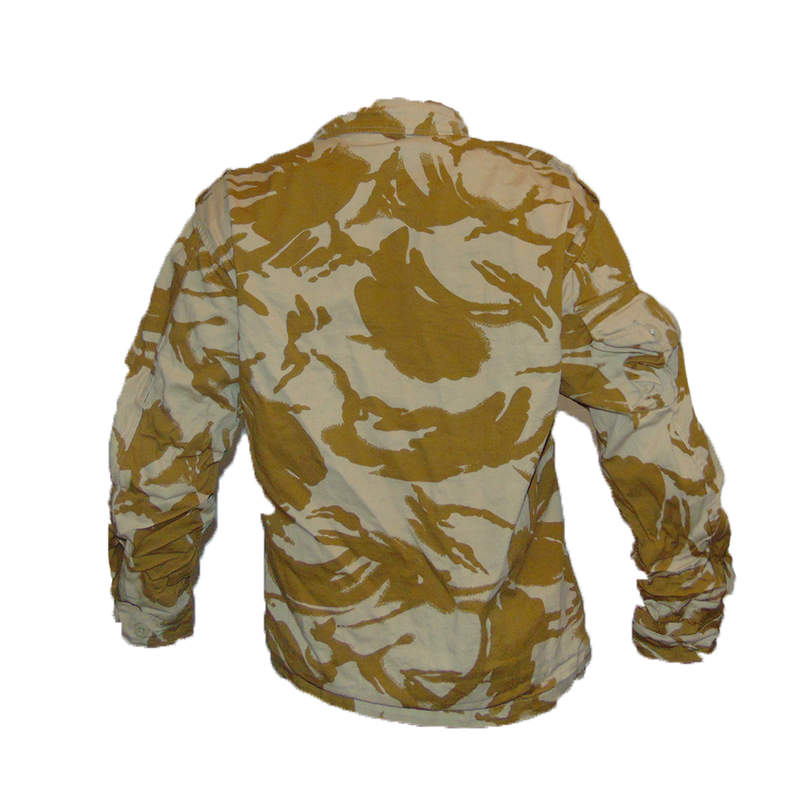 Genuine British Army surplus, and a great piece of "operator" kit for your next adventure without breaking the bank. What's not to love?